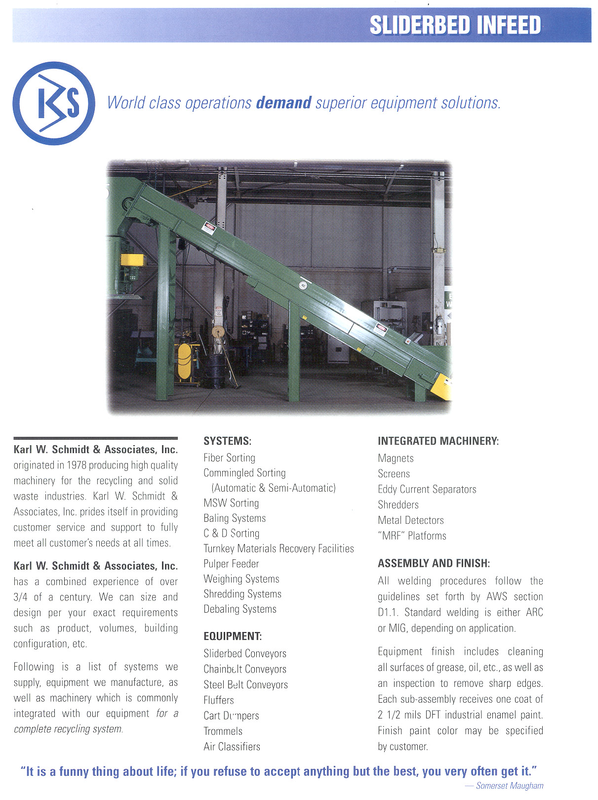 Karl Schmidt Manufacturing, formerly Karl W. Schmidt & Associates, is a global leader and has been engineering & manufacturing conveyors and related recycling equipment since 1978. 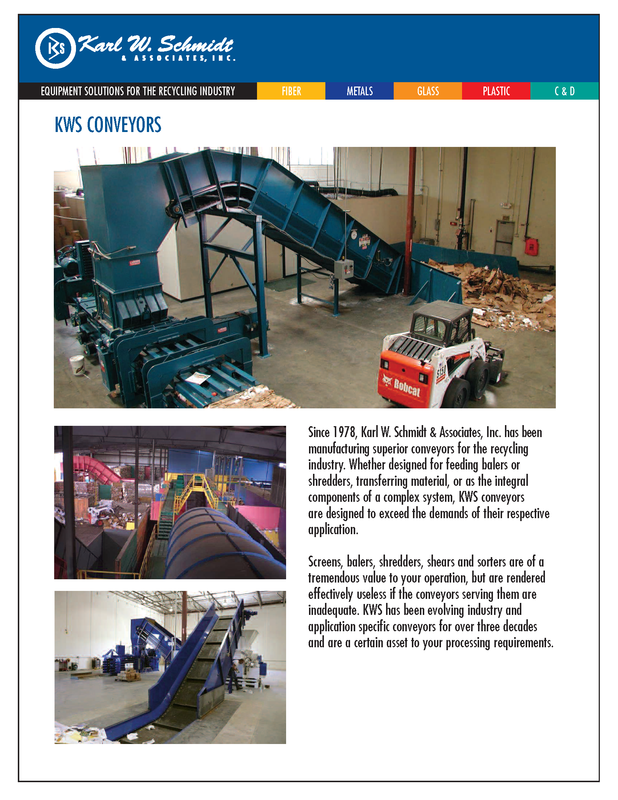 KWS has installed over 2,000 conveyors, a variety of dualstream systems and single stream recycling systems all over the United States as well as internationally. Goettsch is proud to supply the KWS Baler Feed Conveyors to the International Market*, focusing on creating a better recycling environment and help our customers operate effectively and stay competitive with innovation. 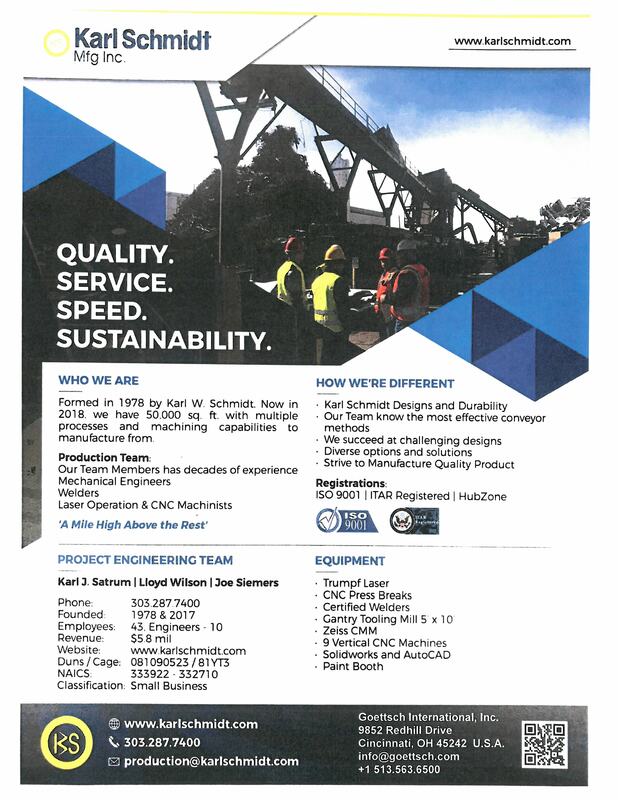 With the Goettsch team’s unsurpassed service, we can work with you to recommend the right equipment solution for your application, facility and budget, create efficiencies and provide on-going parts and service support. 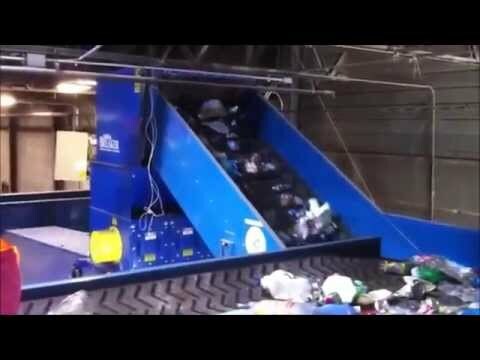 The Sliderbed Conveyor is designed and manufactured to receive paper, corrugated cardboard materials, commingled containers and other recyclable mixes. These conveyors are designed to run at a nominal speed of 40 FPM. Conveyors include adjustable supports and expanded metal side and bottom guards to enclose all moving components up to 8 feet (2438.4mm) above finished floor or any sections that are easily accessible. The Drag Chain Belt Conveyor, Low Pro Drag Chain Belt Conveyor or Roller Chain Belt Conveyor are superior conveyors for the recycling industry. They are designed to exceed the demands of their respective applications! These conveyors can be designed and sized per your exact requirements such as product, volumes, building configuration, etc. The KWS steel belt conveyor is designed to withstand the most rugged types of materials applications. 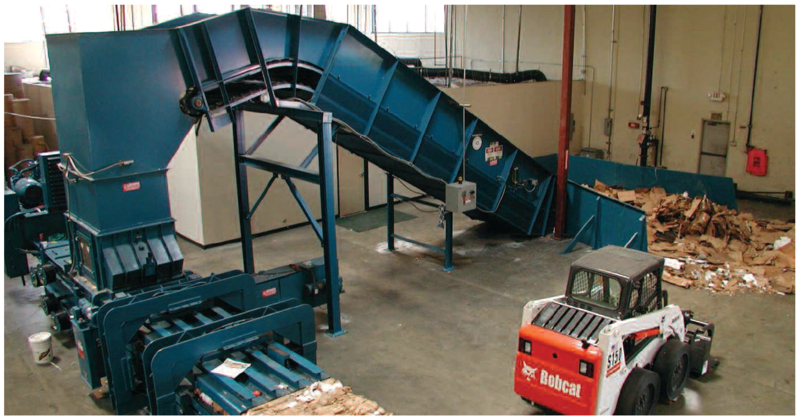 These types of conveyors are ideal for MSW applications and non-ferrous applications.